Spring has sprung in the Buffalo Niagara region. On the calendar. Skies will turn wintry again Friday with up to 3 inches of snow expected in metro Buffalo, National Weather Service forecasts show. That would be the greatest single snowfall in Buffalo this late in the season in about five years. There was 3.7 inches on March 29, 2014. A large East Coast storm system is forecast to throw back moisture across upstate New York starting late Friday afternoon into early Saturday. The heaviest accumulations are expected east of Lake Ontario, but the precipitation is expected to fall as far west as Western New York. That could make Friday evening’s commute a little tricky in some spots. Precipitation is forecast to begin as rain or drizzle overnight, transitioning to snow during the day Friday. It shouldn’t affect travel much early on. The angle of the sun this time of year means more solar radiation – and heat – reaches the surface, melting the snow. “It won’t be all that interesting,” said David Zaff, a meteorologist at the National Weather Service. 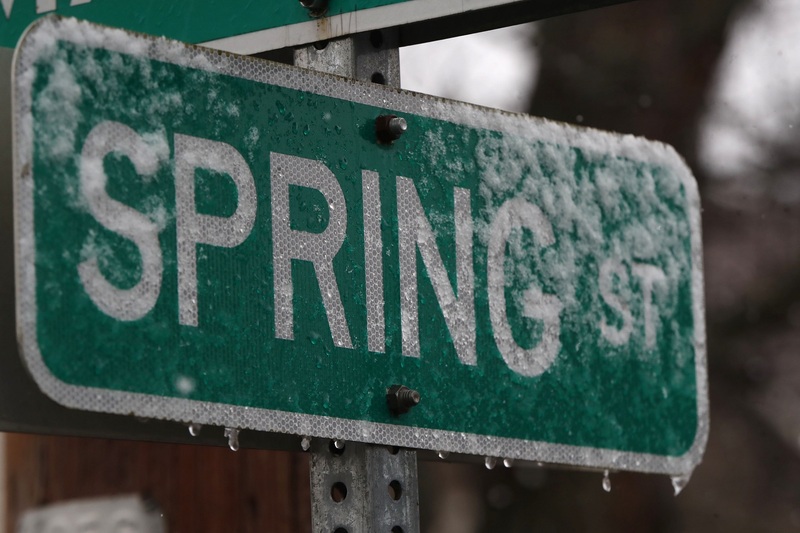 The highest accumulations will be found on grassy and elevated surfaces, but as the afternoon wears on into evening, accumulations will start piling up, especially in higher elevations, the weather service said. Northwesterly winds are forecast to ramp up too, gusting over 30 mph starting late Friday afternoon and lasting until early Saturday. 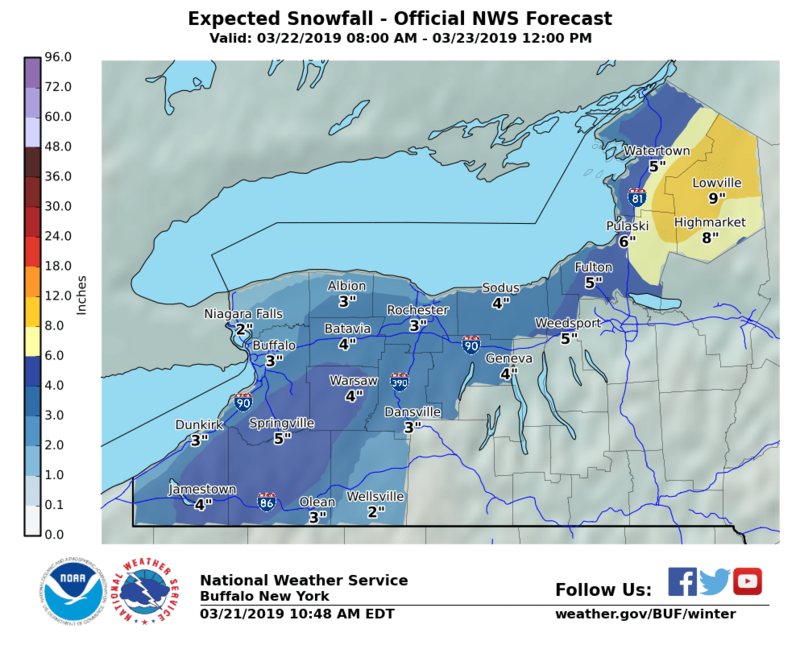 Forecasts show as much as 5 inches of snow is expected across higher terrain areas of southern Erie County, Wyoming County and the western Southern Tier. Most of the accumulating snow should wrap up by early Saturday as the storm system tracks farther away. How rare is snow in late March? “It happens every year,” Zaff said. 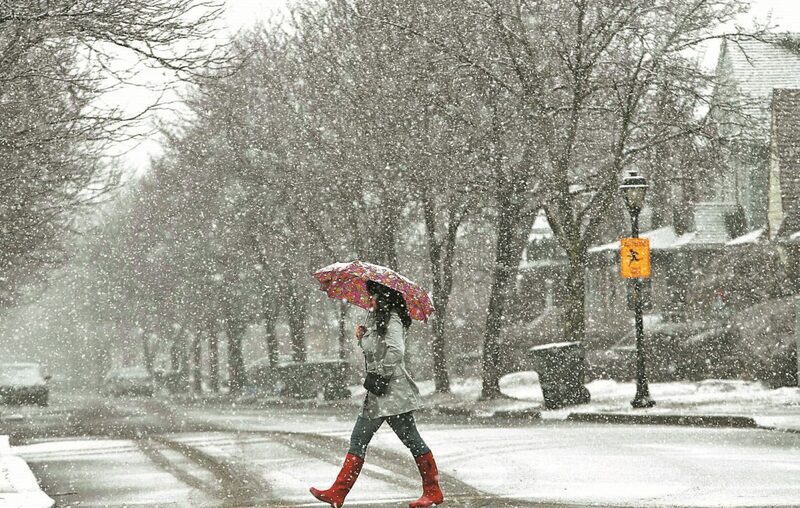 Statistics tend to bear that out: Since 2000, there’s been measurable snowfall in Buffalo after the first day of spring every year except for one – 2010. Last year, there were 11 such days – the most since 1996. At least 1 inch of spring snow has fallen in Buffalo in each of the last six years. Upstate snowfall enthusiasts are sure to be keeping eyes on the storm – and snowfall accumulations – because of the tight race between Buffalo and Syracuse for the lead in the GoldenSnowGlobe race as snowiest large U.S. city. Heading into Friday, Buffalo clung to a 7-inch lead over the perennial snowfall powerhouse to the east. Buffalo has logged 115.1 inches of snow this season. Syracuse has 108 inches. Rochester was a distant third at 91.3 inches. Because of its proximity to the storm, Syracuse was under a winter storm watch through Saturday morning. Up to 10 inches of new snow was possible there. After the storm subsides, it should provide for ample sunshine over the weekend. But, it'll remain on the chilly side, forecasters said. Highs Saturday are only forecast in the mid 30s. Sunday should get into the mid 40s. Chances return for another round of rain and snow Sunday night into Monday before things dry out early next week. 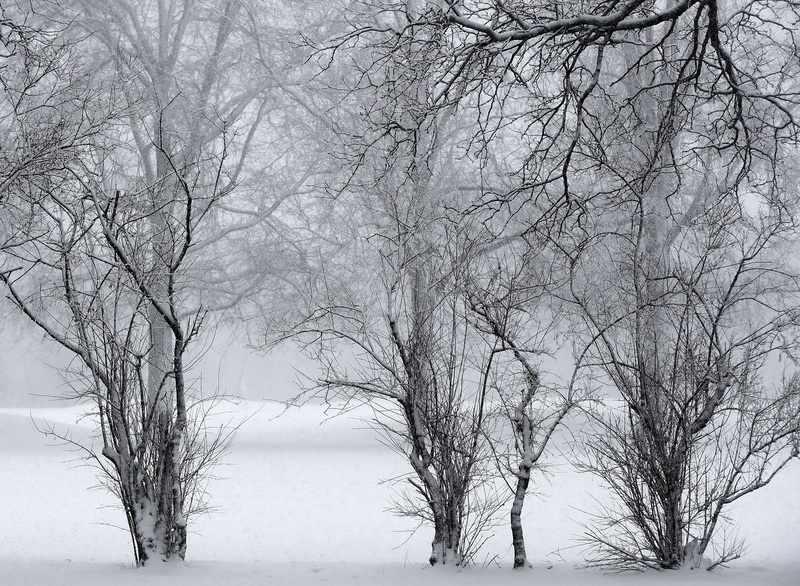 “A lot of sun, hardly any moisture and just cold,” Zaff said. When's the next chance for some warmer temperatures? "Maybe by next Thursday or Friday," Zaff said.